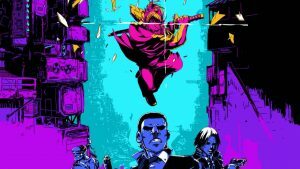 [Update 3] The official list of PlayStation Plus October 2018 games has been revealed. It looks like all the rumors were wrong! Heading the list is Friday the 13th: The Game, which currently has quite a cult following. Developer Gun Media also recently pledge their support for the slasher moving forward by announcing a new lead developer – now we know why! Next up is Laser League. S’alright. Check our review. [Update 2] Okay, so you’ve probably had enough of leaks and rumors ahead of the official announcement of the PS Plus October games, but what about this? Sony may have made an error here, but on the official PlayStation site, check out the descriptions for the September games below. 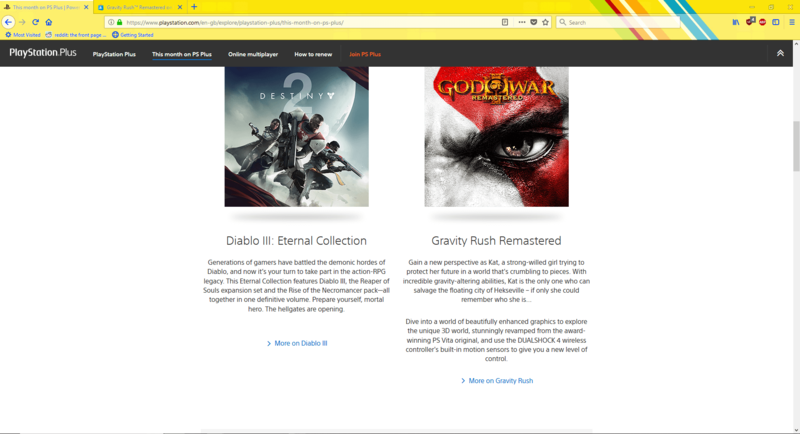 Though they’re listed as Destiny 2 and God of War III Remastered, the descriptions tell a different tale, detailing Diablo III (which was previously rumored) and Gravity Rush Remastered. 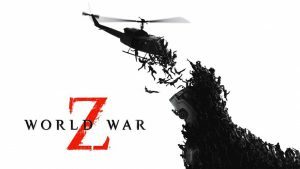 A Reddit user claims to have spotted this on PlayStation.com. We’ve checked it out and it’s either been switched back, or didn’t exist in the first place! Whatever the case, we’ll find out for sure on Wednesday when the free PS4 games are announced. [Update 1] There’s now a brand-new rumor about the PlayStation Plus October 2018 games. First up, the leaked screenshots below (which could well be fake) suggested that Nioh and Diablo 3 would be the free games. However, this new leak looks more genuine. 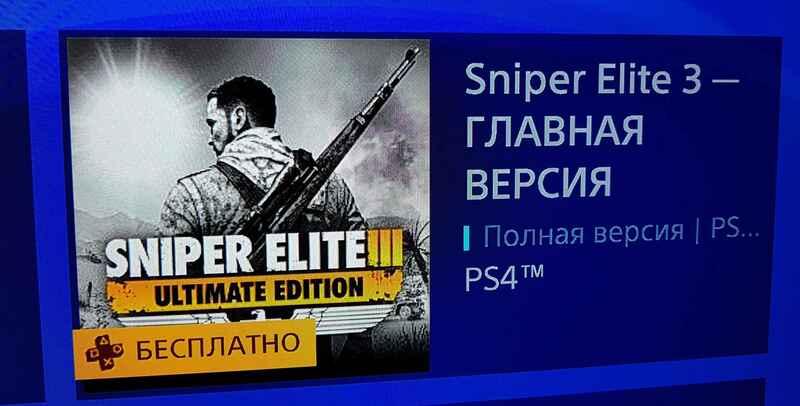 In a screenshot posted by multiple PS Plus subscribers in Russia, Sniper Elite 3 has been listed on the PlayStation Store as one of the free PS4 games. This isn’t official confirmation, but it looks genuine. Original Story: The PlayStation Plus October 2018 games aren’t due to be announced until next week. However, an eagle-eyed PS4 owner claims to have spotted something very interesting on the PSN Store today. This could be something the Reddit user has cobbled together on photoshop, so take this one with a pinch of salt. 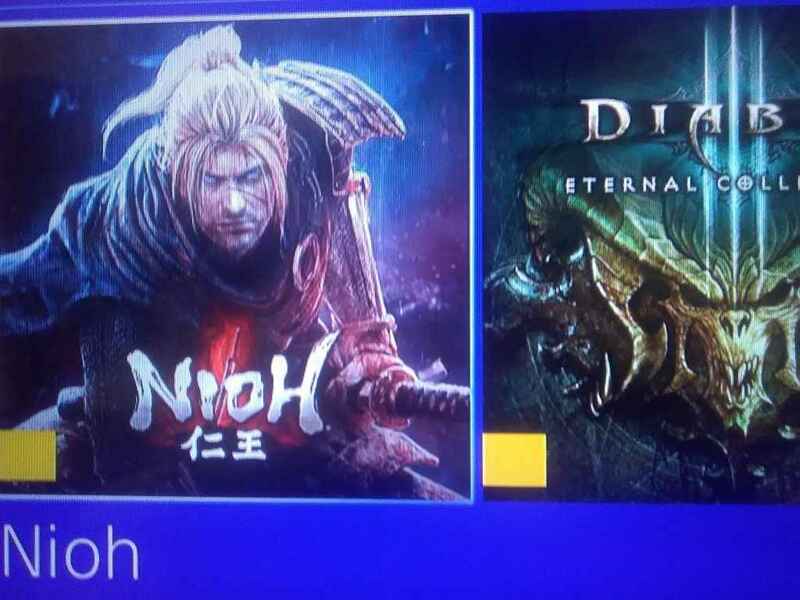 On the PlayStation Store, he claims that Nioh and the Diablo III Eternal Collection have popped up with the PS Plus signs next to them. Are these two of the PS Plus October 2018 games. When Is the PlayStation Plus October 2018 Games Announcement? The PS Plus free games for PS4 are due to be announced on Wednesday 26, September 2018. They then become available for download the Tuesday after during the regular Store update. The announcement usually happens at approximately 4.30pm GMT. We’ll update you as soon as they’re made official. 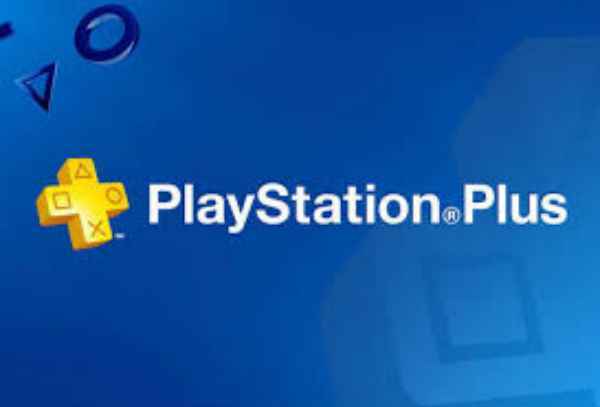 In the meantime, it’s rumoured that there are big PlayStation Plus improvements incoming. Sony has recently been asking subscriber’s opinions on what they think of the games and the service as a whole. It’s also rumoured that the PlayStation Network may receive a big overhaul in time for the arrival of PS5. While we await all the big announcements, you can still get download the PlayStation Plus September 2018 games, which include God of War III Remastered and Destiny 2. Do you think Nioh and Diablo III Eternal Collection will be two of our PlayStation Plus October 2018 games? Seems a little too good to be true. This is 1 of the worst months ever. Everyone has Friday the 13th already n who wants a game that isn’t even supported. No update this month is how I see it.